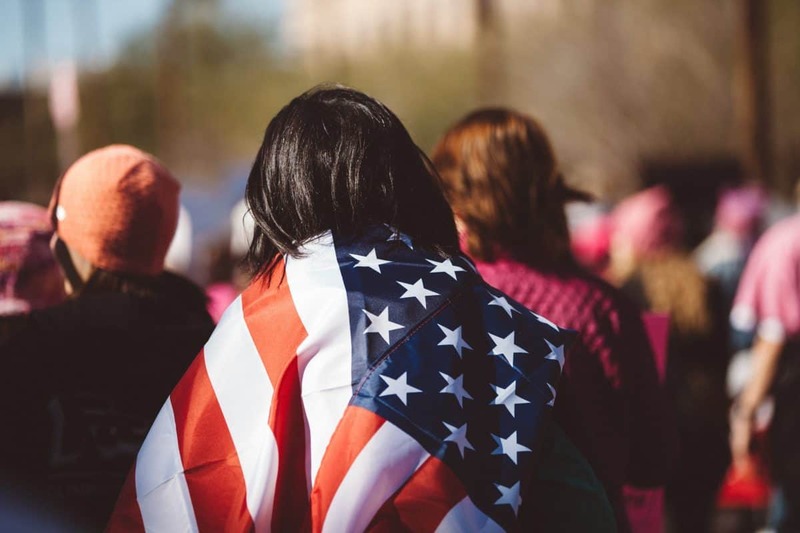 PEN America calls on its Members and supporters to add their voices to the growing civic campaign in opposition to the Trump Administration’s effort to effectively “tax” protests in the nation’s capital by going online to register objection to the proposals. From the 1963 March on Washington to the Women’s March in 2017, Washington, D.C. has been home to the most dramatic and important public protests in our nation’s history. These changes would affect all the iconic locations where protests typically occur: the National Mall, Lafayette Park, the White House sidewalk, Lincoln Memorial, the Ellipse, Freedom Plaza, as well as the sidewalks and parkland along Pennsylvania Avenue—including the sidewalk in front of the Trump Hotel. If allowed to go forward as drafted, these hundred pages of revised rules would significantly narrow public access to the most visible and revered public lands in Washington. They would roll back all Americans’ rights to practice our First Amendment rights on America’s front lawn, the green space between the White House and the Capitol building. This represents the regulatory implementation of Donald Trump’s desire to make political protest illegal in America, which he conveyed in an interview in September. It is as un-American, as unpatriotic, as anything we have yet seen from this administration. PEN America urges its Members, supporters, and friends to go to the U.S. Government website, click on the blue box that reads “Comment Now!”, and insert comments up to 5,000 characters. The government is obliged to read every submission, to summarize them, and to respond the public’s input. So please do this now. PEN America’s own submission is here.